I am interested in 0 Neville Drive, Spring Hill, FL 34609. 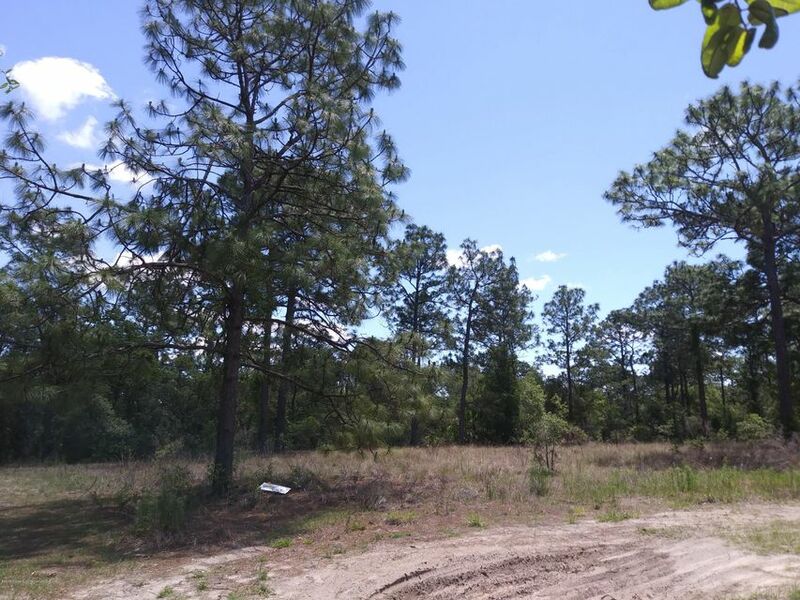 You have to see this awesome residential lot just shy of one acre (.91) close to shopping, hospitals, restaurants, movie theater, Suncoast Hwy. & more!! !